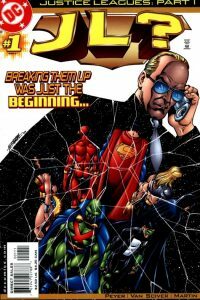 This issue features extra pages to celebrate reaching the 50th issue. 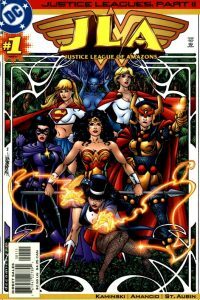 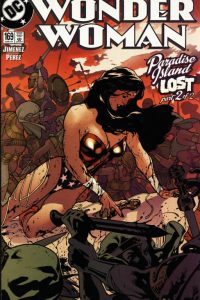 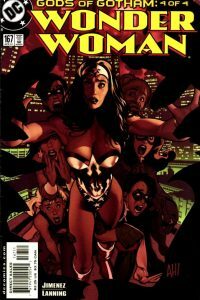 This issue forms part of the “Justice Leagues” Event and continues in “JLA Justice League of Amazons“. 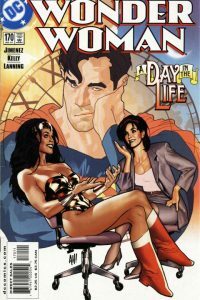 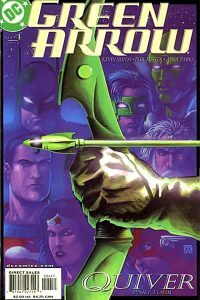 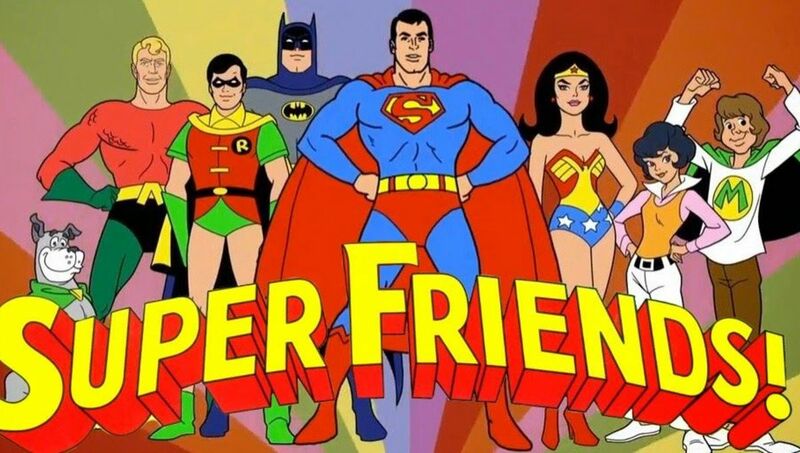 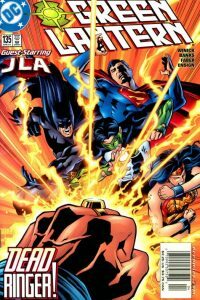 This issue forms part of the “Justice Leagues” Event and follows on from events in “JL?“. 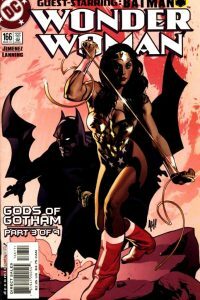 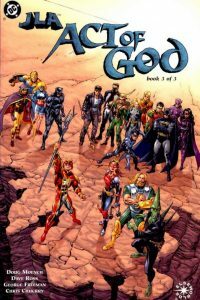 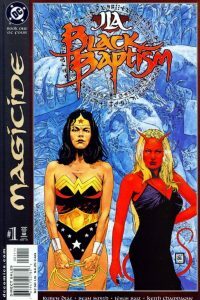 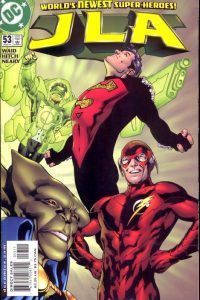 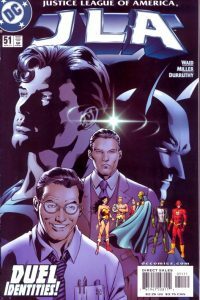 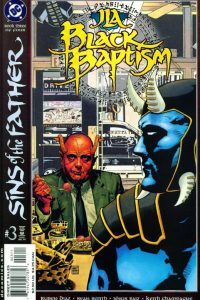 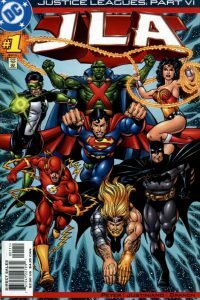 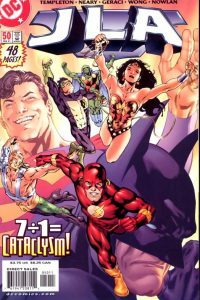 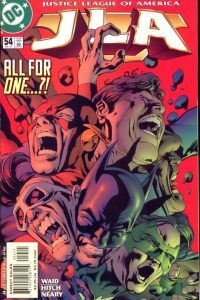 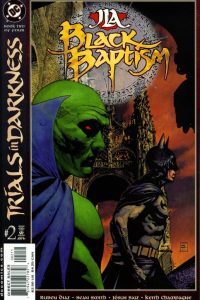 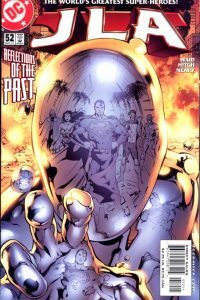 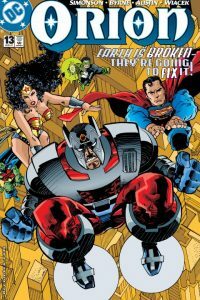 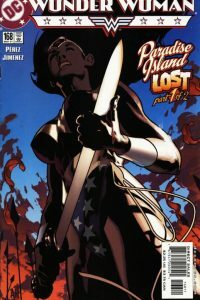 This issue forms part of the “Justice Leagues” Event and is the finale.